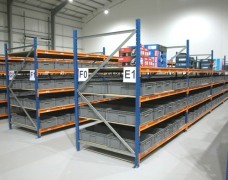 EZR Shelving manufacture industrial racking and storage systems suitable for a wide range of business and industrial requirements. 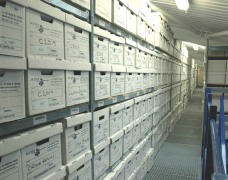 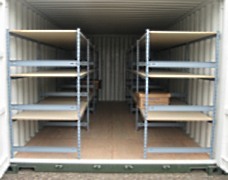 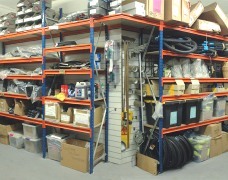 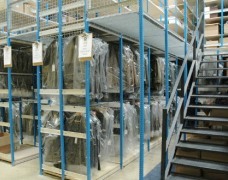 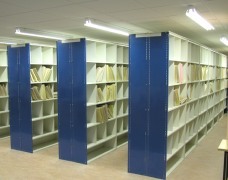 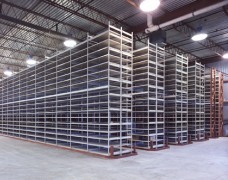 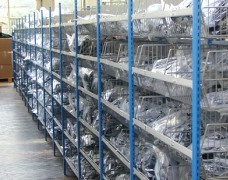 We offer everything from simple static storage shelving to heavy duty racking and industrial storage systems. 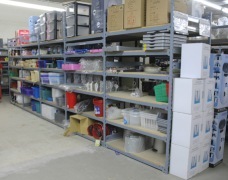 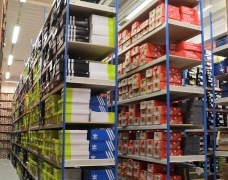 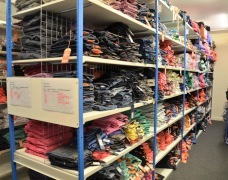 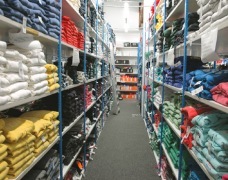 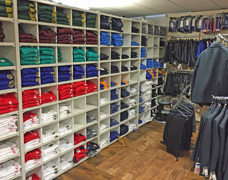 The EZR Trimline boltless shelving system is used extensively in retail stockrooms across the UK thanks to a frame and beam construction that provides a strong shelving system that is easy to assemble with adjustable shelves. 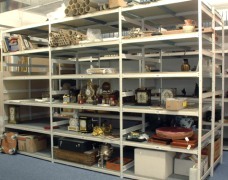 Browse our range of specific storage solutions by clicking on the thumbnails below, if you need any help please call us on 01993 779494.